Dharmedra and Soni said they were very happy that they saw the newspaper advertisement for the Rotaplast mission. 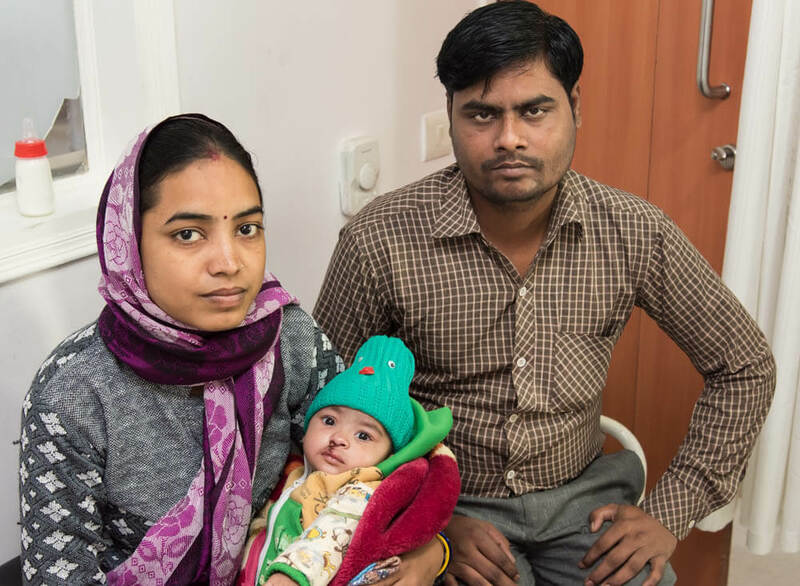 Divyanshi is their first child, born with a cleft lip and palate. 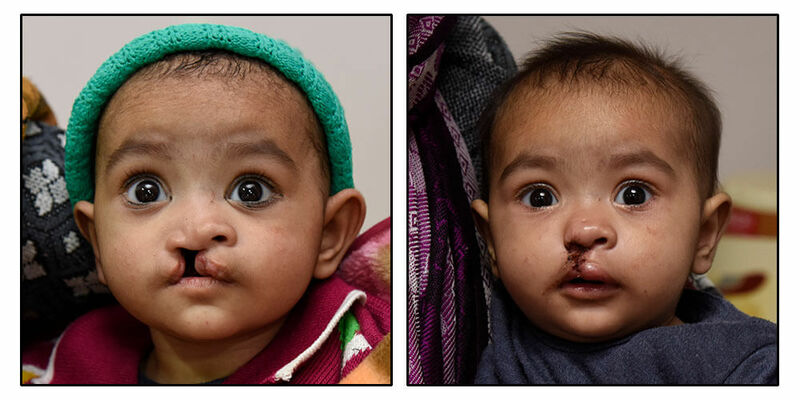 At five months, he was ready to have his lip repaired and next year his palate will be done. With repairs at that early age, he will have the potential for more normal speech development.